The building section of two new units at Iran’s Bushehr nuclear power plant, which Russia is going to construct in ten and a half years, will be carried out by Iran itself, Head of the Atomic Energy Organization of Iran (AEOI) Ali Akbar Salehi announced. Iran will build the physical part of the new nuclear units at Bushehr, as 30 percent of the whole project will be carried out by Iran under the contract with Russia, Salehi said at a television talk show on Saturday night. In a ceremony in Bushehr earlier in the day, Iran and Russia’s state nuclear energy corporation Rosatom began the construction of the second unit of Bushehr nuclear power, while the third one is also scheduled to be built afterwards. 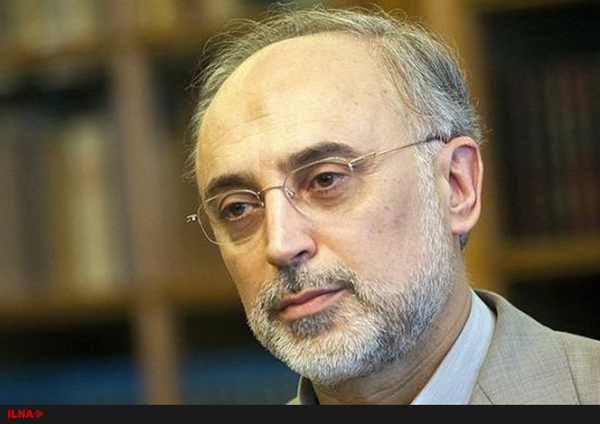 Elsewhere in his comments, Salehi said Russians have agreed to use Iranian-made equipment in the new units provided that those products meet standards of nuclear industry. He also explained that if Russia fails to finish the construction of the two units in the “logical ten and half years period”, the contractor will be fined for delay. Salehi further noted that Iran will “definitely begin to construct more nuclear power plants” while Russia will be making the two units in Bushehr. The AEOI chief had announced earlier that completion of two new units will help the country save 22 million barrels of crude oil every year and will prevent the emission of 14 million tons of greenhouse gas (GHG).